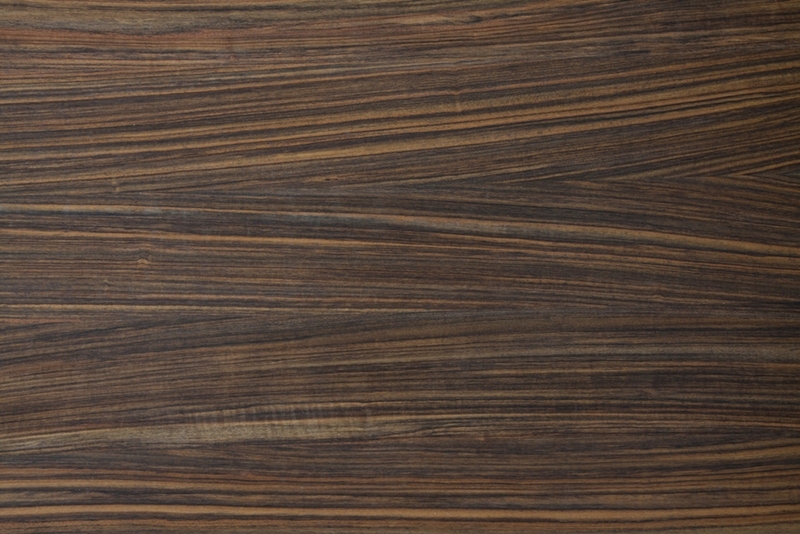 General Characteristics = The heartwood is described as yellow brown to dark brown or chocolate brown, with gray to almost black stripes. 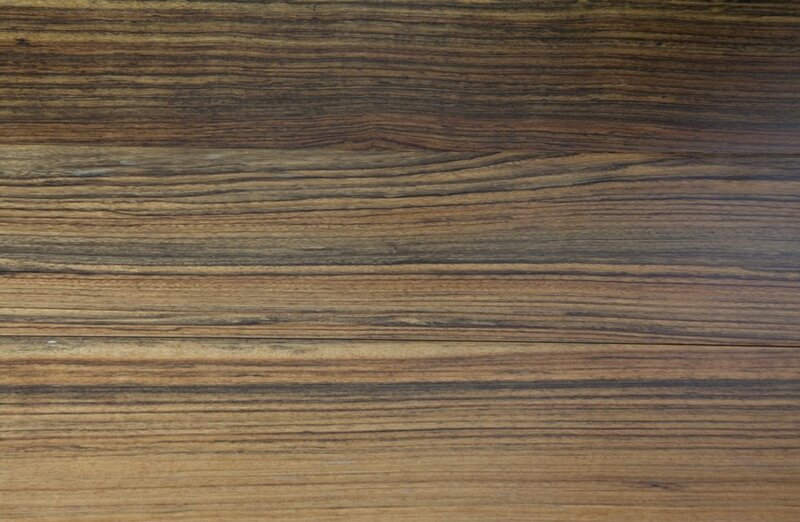 Grain = Grain is straight to interlocked, and the wood is reported to exhibit an attractive figure. Texture = Texture is moderately coarse.